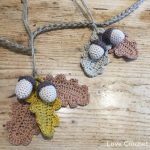 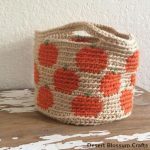 Time to decorate the house for coming autumn. 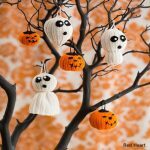 What about these fairy tale pumpkins! 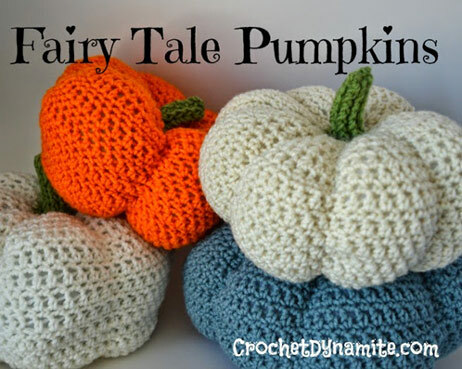 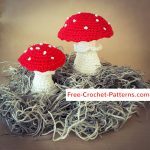 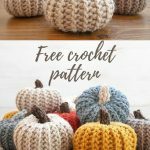 The crochet pattern of the fairy tale pumpkins is designed by Crochet Dynamite.